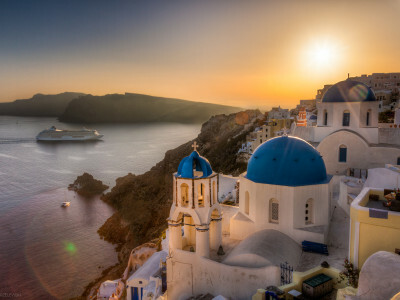 Furthermore the famous Greek islands , are the main characteristic of Greece’s morphology and an integral part of the country’s culture and tradition. Greek sovereign land includes 6,000 islands and islets scattered in the Aegean and Ionian Seas, of which only 227 islands are inhabited. This is a truly unique phenomenon for the European continent. At IVIS TRAVEL we create different proposals in order to make your next holiday stopover in Greece an unforgetable holiday experience ! And we are sure that for sure you can find the best holiday proposal according your special holiday needs. So, read all of them and make your booking now ! Dont loose it ! See you in Greece, soon ! Stay in Athens,the Birthplace of the Western Civilazation,visit the Famous Acropolis,walk into the Plaka area, enjoy all the beautiful highlights of Athens , visit the famous "Oracle of the World"in Delphi , and visit 3 famous islands (Aegina , Poros , Hydra ) arround Athens! This life-time holiday experience! Dont loose it! Book it now ! 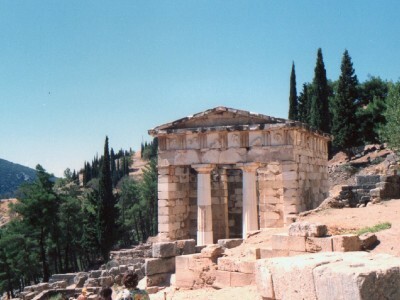 Explore all the highlights of Greece and Turkey mainland during a 11 days tour ! 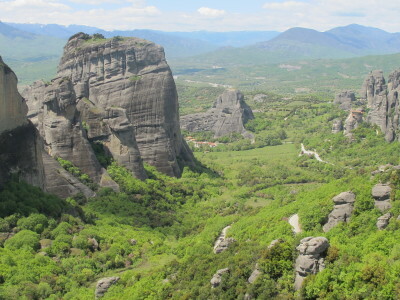 Athens , Acropolis , Plaka , Delphi , Meteora , Istanbul , Ankara , and the famous Capadoccia ! So, do not loose anything from this holiday experience !Book it Now!You only need to bring your camera…we’ll bring the good mood! This is our promise!